New Captur is making its world preview appearance at the Geneva Motor Show, alongside the other models in Renault’s full crossover line-up. Come and take a look! In the four years since it first came on the market, Captur has set a new benchmark in the crossover sector. 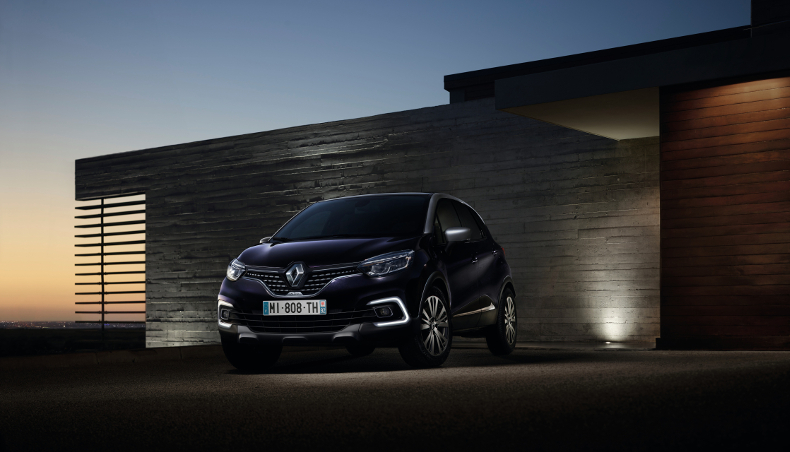 It’s one of Groupe Renault’s best sellers, with sales of 215,670 units. And the success story continues. New Captur carries on where on its highly successful predecessor left off, starting with the striking two-tone colour scheme. There are two new body colours — Atacama Orange and Ocean Blue — and a new Platinum Grey roof option. Then there’s a wide range of interior custom packs to choose from. The radiator grille with chrome trim is a nod to Captur’s bigger sibling, Kadjar. And the front and rear bumpers feature new skid plates. 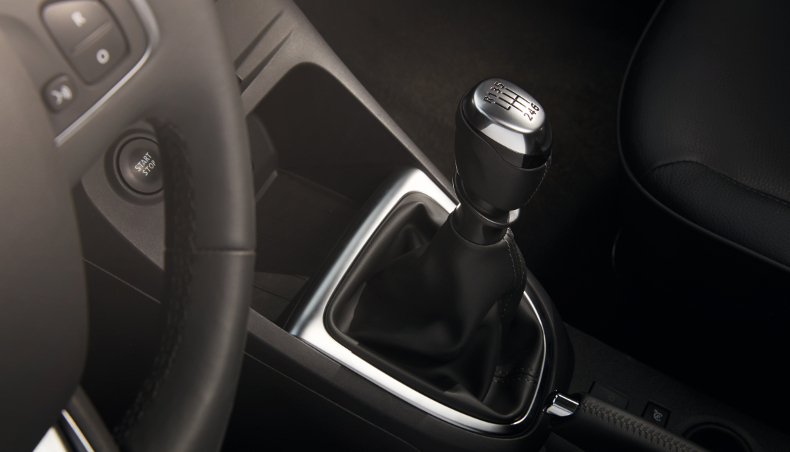 Then from the third equipment level, New Captur can come with a fixed sunroof, for an even brighter interior. The interior is even more refined than on its predecessor, with quality materials, specially redesigned door panels and a more modern gearshift. And it carries over all the previous version’s acclaimed practicality features such as the Easy Life glove box and removable seat covers. 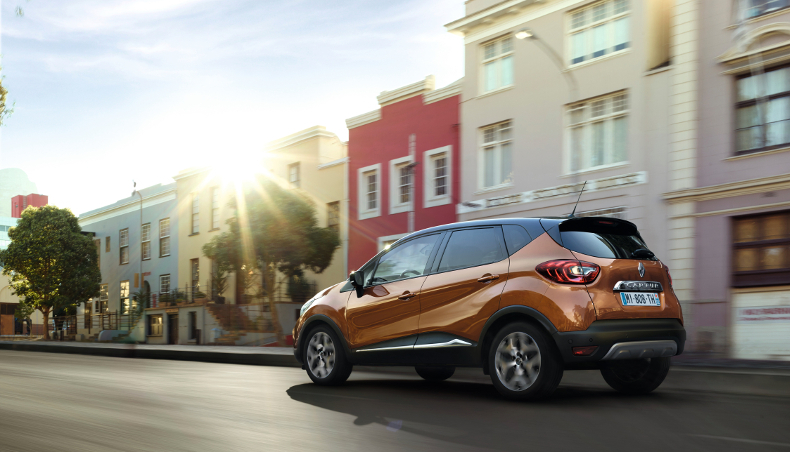 What was your goal when designing the New Captur? 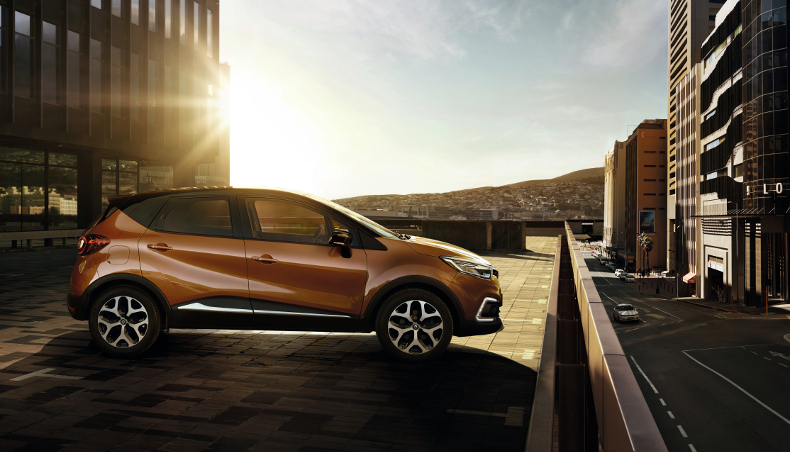 The Captur was the first model in Renault’s new SUV line-up. It was important for us to refresh its external appearance in line with the newer models in the range, the Kadjar and the Koleos. We also enhanced the quality inside the cabin by replacing injection-moulded plastic with trimmed materials, and the choice of colours and fabrics is now more sophisticated too. What are the major enhancements? We have paid great attention to every detail overall and the strength of the car. We upgraded largely the fit & finish of the car. 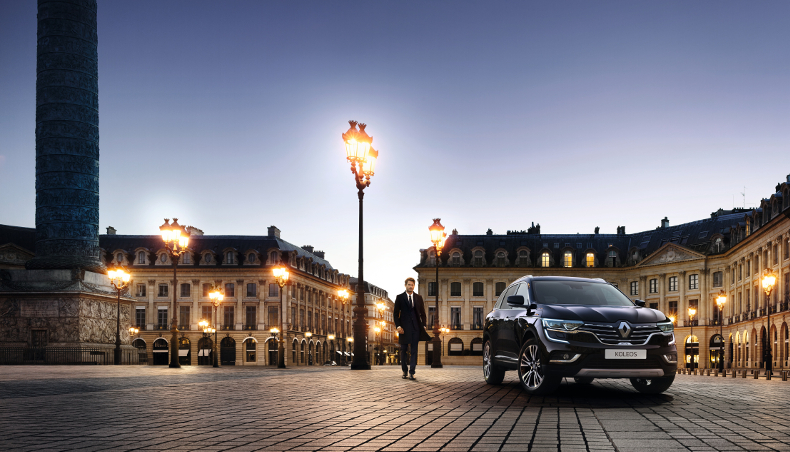 The Initiale Paris signature version offers customers the very best in Groupe Renault know-how. The chrome grille and side trims are signed Initiale Paris, there’s a dedicated colour chart, including Amethyst Black, and the model sits on 17” wheels. Exclusive interior features include heated seats, nappa leather steering wheel, chrome trims and aluminium pedal unit and door sills. 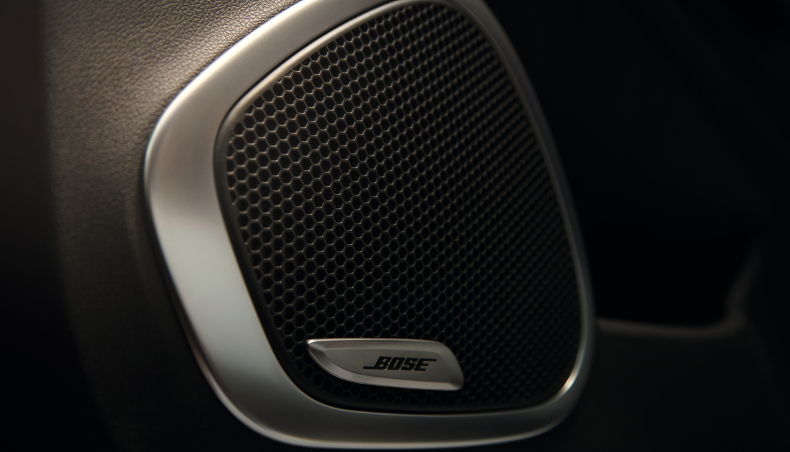 The unique experience of the Bose® premium audio system brings auditorium-class listening pleasure to the passenger compartment. The sound is clear and authentic, for realism approaching that of a live performance. The system behind this exceptional audio experience includes six high-definition Bose loudspeakers and a bass box in the boot. 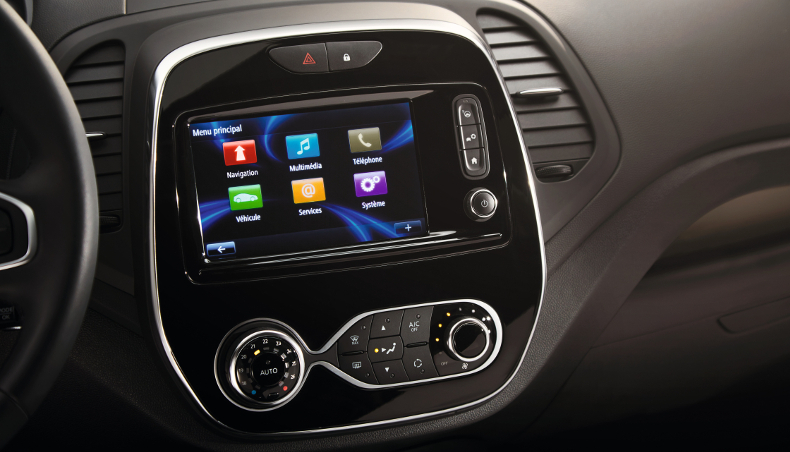 From the initial equipment level, New Captur is connected via the latest upgrade of R&Go®, a simple, ingenious system that transforms the user’s smartphone into a connected tablet on a universal support, offering intuitive, ergonomic access to useful functions such as satnav, phone, multimedia and vehicle information. Following its Beijing teaser appearance in April 2016, New Koleos will finally be shipping across Europe in June 2017. There’ll be an Initiale Paris version too. And a choice of four powertrains: Energy dCi 130 4x2 manual; Energy dCi 175 4x4 manual; Energy dCi 175 4x2 X-Tronic; and Energy dCi 175 4x4 X-Tronic. 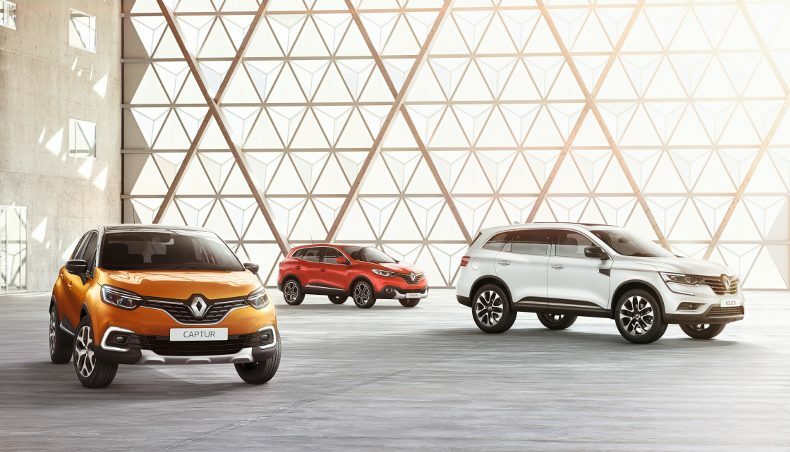 Renault’s full crossover line-up — New Captur, New Koleos and Kadjar — is waiting for you at the Renault stand in Geneva!